Saxton Bampfylde are delighted to share the news that Kate Henderson has been appointed as Chief Executive of the National Housing Federation. She succeeds David Orr CBE whose immense contribution to the sector over the last 35 years and to the federation for the last 12 were widely remarked upon during our search. Kate joins from the Town and Country Planning Association, which she has led for the last 8 years. 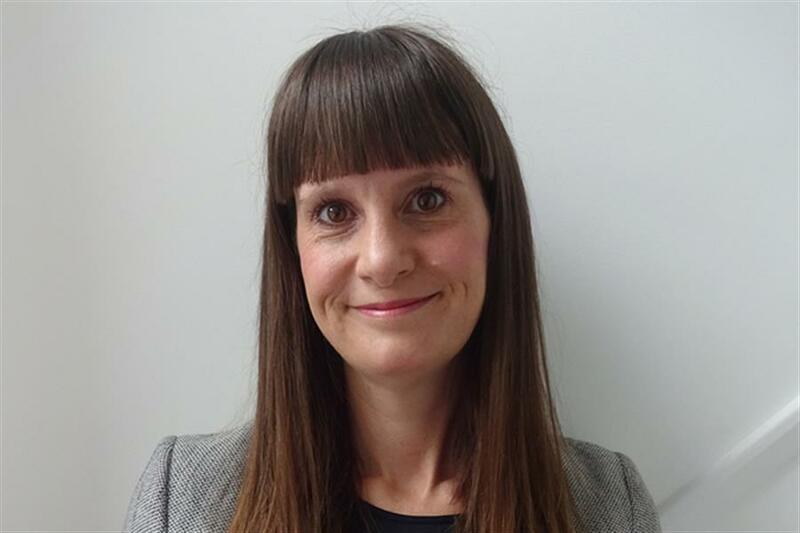 Following an extensive cross-sector search, the Federation chose Kate for her confidence as a leader, her strong networks, the fresh eyes and energy that she will bring to the post and to the sector, and her evident passion for the important work of Housing Associations up and down the country. We are all looking forward to seeing the contribution that Kate will make to the Federation and wider sector over the coming years. Further information about the appointment can be found here.